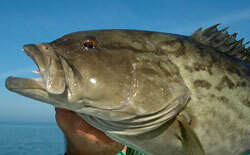 Offshore Fishing Charters St Pete, FL - Reel in Some Real Bruisers! We have been fishing the local waters around here for year, so we know where to go to help you catch the trophy fish you are looking for when you go on an offshore fishing charter in St Petersburg. Residents and visitors alike look to us to provide them with years of memories and stories as you have the time of your life enjoying the Florida sun. When you decide to go on an offshore fishing charter in St Petersburg, Monster Charters not only provides you with everything you need to catch fish and have a good time, our charters also provide you with everything you need from tackle and bait to all the necessary licenses. Just bring a great attitude and cooler to get your fish home. Let us do the rest. 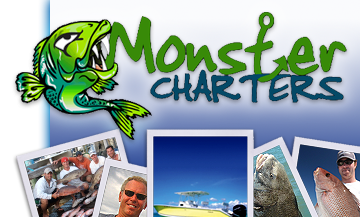 Contact Monster Charters today for more information about our offshore fishing charters in the St Petersburg, Florida, area.